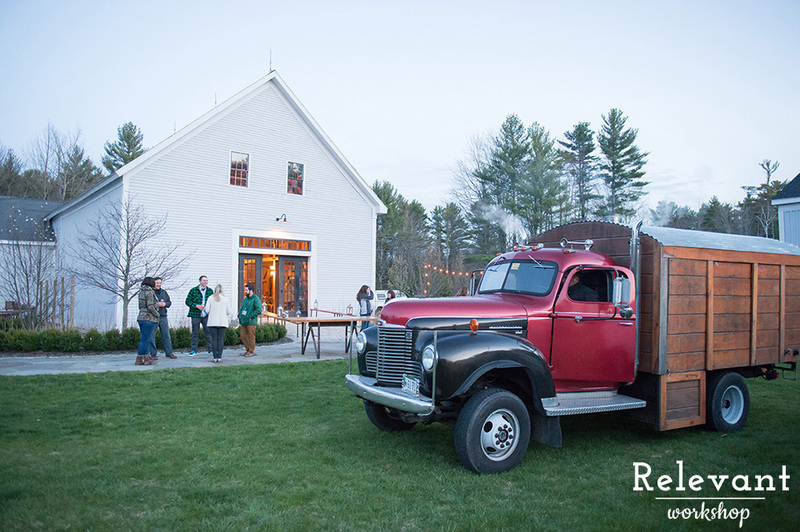 Our 2016 event was held Thursday, April 28, 2016 at the Barn at Flanagan Farm in Buxton, Maine! If you have not yet been to the Barn at Flanagan’s Farm, then you’re in for a treat! A warm and inviting atmosphere to spend the day with old friends and make new. Regardless of your experience level we welcome you with open arms. Your $250 investment to the Relevant Workshop will give your business everything you need to know to stay relevant in the wedding industry. Amazing educational topics, top notch food, and plenty of networking time are all included with registration. Sign in and enjoy your morning coffee, a treat from the Holy Donut, and some networking. Welcome to the Relevant Workshop!!! 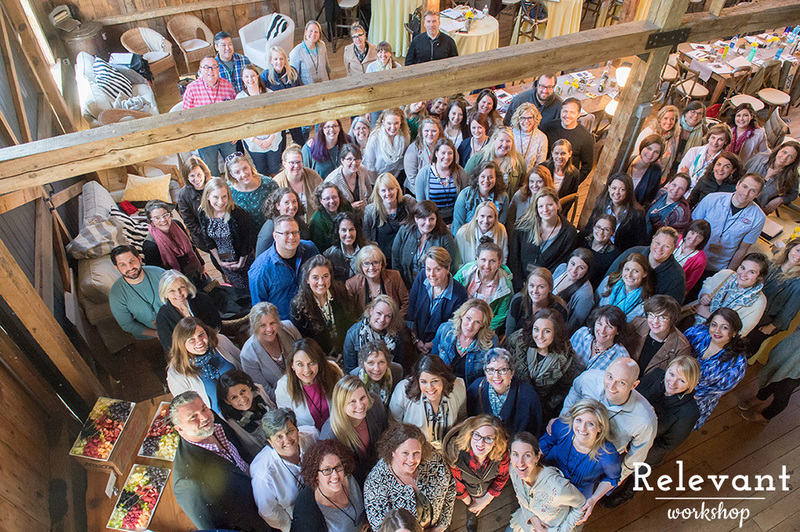 Join Jessika Brooks-Brewer, owner of French’s Point and founding member of the Maine Wedding Planner Cooperative and Maine Wedding Venue Cooperative as she discusses the role venues play on the regional wedding market. Learn why cultivating community and eliminating barriers to effectively conduct business will rise all tides. A delicious lunch provided by White Apron Catering and time for networking! Abbie Mcgilvery of From the Nest Social talks about the crucial role social media plays in our industry as well as reaching your target audience. Wedding Photographer Leah Haydock will teach us solid client communication methods you can use immediately in your own business. Everything from setting expectations, making good decisions, techniques to avoid miscommunication issues happening in the first place and how to deal with difficult emails. Let’s talk Shop! Our talented panel of wedding professionals discuss the biz. Kate Martin of Beautiful Days, Jay Curcio from The White Apron, Maria Northcott of A Sweet Start, Leah Haydock of Leah Haydock Photography, Meagan Gilpatrick of Maine Seasons Events, and Jessika Brooks-Brewer of French’s Point. Everyone gather around the campfire for more networking and a pizza party by Fire & Co.! Yes of course we’ll have S’mores too!! !